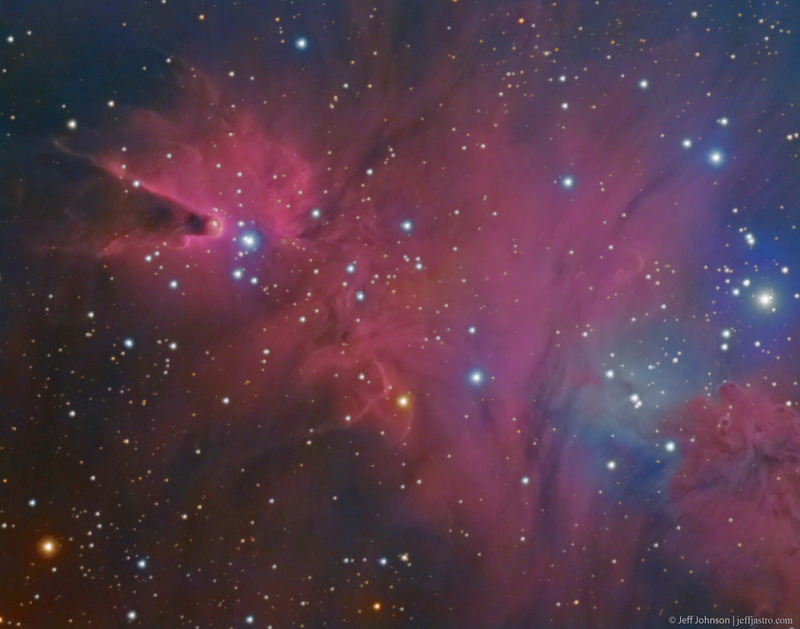 Published as Amateur Astronomy Picture of the Day (AAPOD), 27 Sep 18. 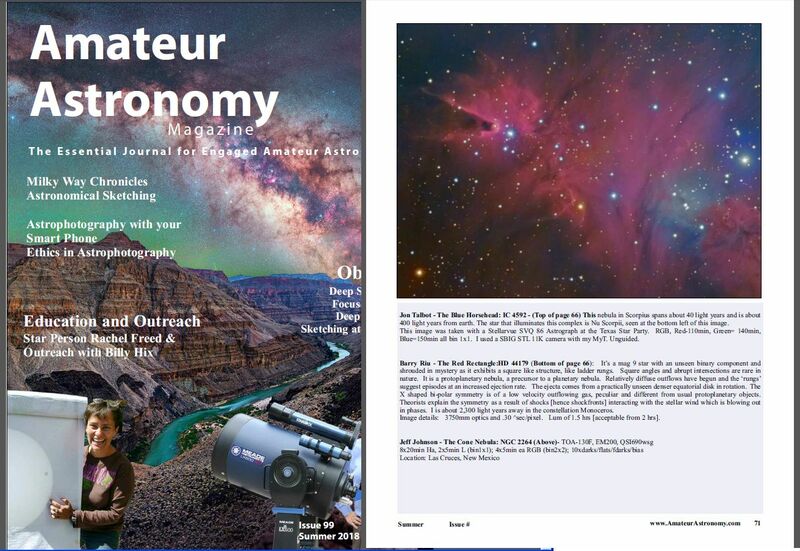 Published in Amateur Astronomy Magazine quarterly, Summer 2018 issue, pg 71 (screenshot). This image is LHaRGB, where Ha was used in combination with Luminance and Ha:R (80:20) was used for the Red channel.